Story Books with British Sign Language. It’s All Aboard! 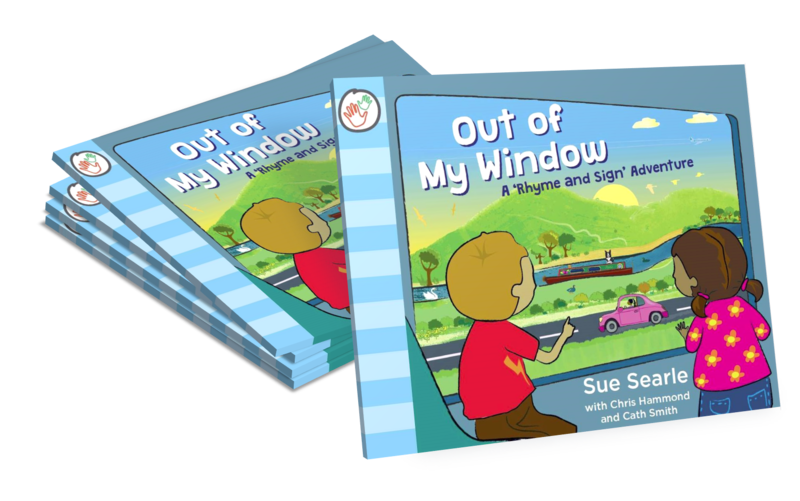 the Little Signers Express in Out of My Window, the third in the award-winning ‘Rhyme and Sign Adventure’ series. I-spy is the name of the game in this glorious transport themed book. Discover the different ways that people travel as the train weaves its way through the changing landscape; look out for some curiously familiar friends and be ready to hop off for ice-cream! 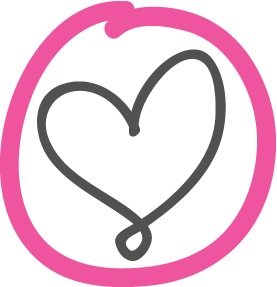 Did you know that 90% of people would love to learn how to sign – but they don’t get the chance? 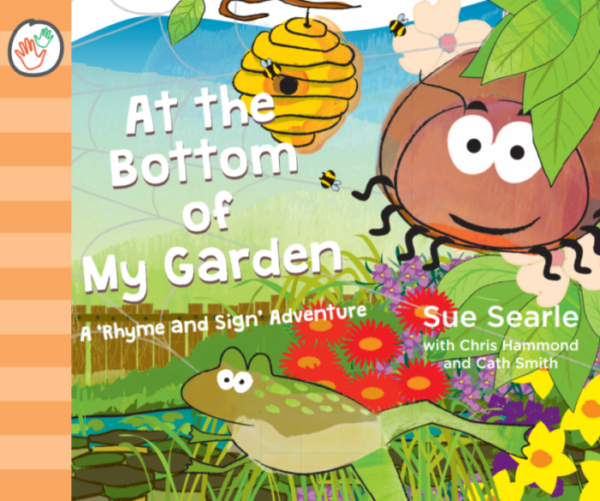 Our ‘Rhyme and Sign’ Adventures have been developed to help children and adults learn the lifetime skill of signing, together, in a fun and informal way that allows everyone to feel accomplished, regardless of signing experience. Studies have shown that when children are actively engaged they observe more; reading and signing together is an activity that is enjoyed by children of all ages – and it helps them learn naturally and easily. When sign language is used simultaneously with speech, babies and children learn how to connect both the sign and the word in context. This connection helps little ones to retain and recall information effortlessly – giving children a wonderful head-start in communication, literacy and language. 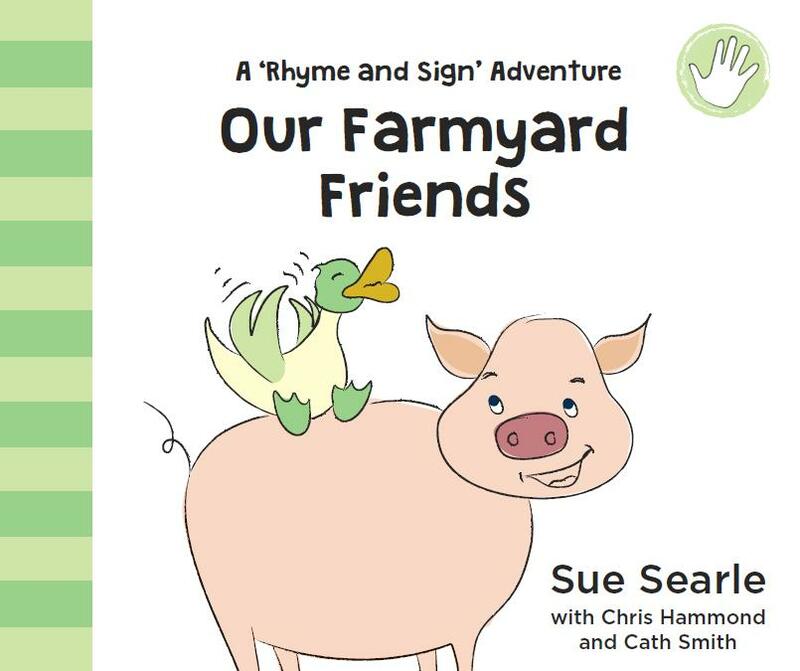 You won’t need any prior signing experience to be able to use and enjoy our ‘Rhyme and Sign’ Adventures; their easy to use format, rhyming story line and captivating illustrations will delight children everywhere. 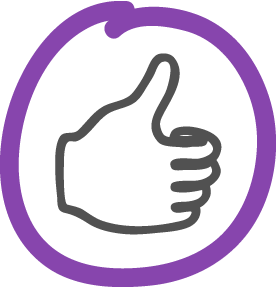 The addition of sign language graphics throughout make signing mastery easy – and accessible for everyone. What a gorgeous book! Beautifully put together. Having put together graphics for publication and blogs, I can appreciate the enormous amount of time, work and effort that’s gone into this book! I really love the clear layout of how to do each of the signs with each section. The attention to detail is remarkable. I have to say I love this book, it seems to have been considered so that parents and children can enjoy it together. If you are new to signing this book has what you need to start enjoying signing and storytelling and if you already sign then this compliments the fun you are already having together. The story has the lovely predictability and repetition that children love and benefit from. We followed the antics of these animals, it had us laughing at the silly things that they did and kept us guessing looking for the little mouse. It is a really worthwhile buy for any parent interested in signing with their little one, I will certainly be using this in my professional Speech and Language Therapy practice too. Engaging, memorable and inspiring. This second in the series was long awaited in our house after the success of the first rhyme and sign adventure. It hasn’t disappointed. It captivated my two (2 1/2 and 6) on first read. My nearly three year old was reciting the main hook of the story after only one listen and is keen to keep learning signs which is just what I was hoping would happen. A great introduction to signing for any age. I love having my children correct me as they know the signs far better than I do already. Highly recommended. An absolutely amazing follow up from the previous ‘Rhyme and Sign Adventure’! The rhyme and repetition make it incredibly easy to read and very engaging for small people. Beautiful BSL graphics on each page allow the reader to sign along with the key points of the story with additional information and glossary signs provided at the beginning and end of the book for those that want to know a little bit more. I would highly recommend this book to anyone with an interest in sign language and/or children’s literature. ‘I would highly recommend these books. 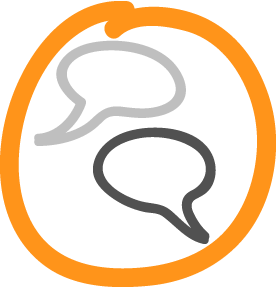 Discover more about our award winning BSL Story Books.